the future are here now! 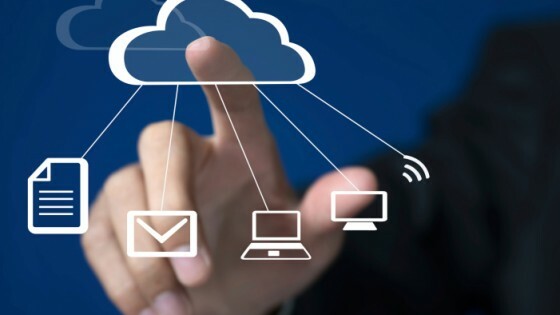 Virtual Office Cloud Computing is described as a melding of off-site live communication and address services combined with a cloud-based customized suite of office applications that allows users to reduce conventional office costs while increasing business professionalism and capabilities. 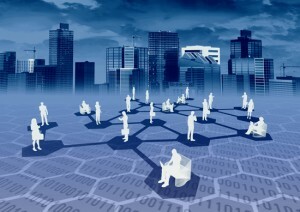 Rather than leasing costly office space, along with furnishing and staffing the location and purchasing or leasing the necessary network-server and human IT resources, there are 21st century options to maintain a superior business presence that do not necessitate a physical office, especially for geographically dispersed staff or partners who are not required to physically interact with other employees or customers on a daily basis. 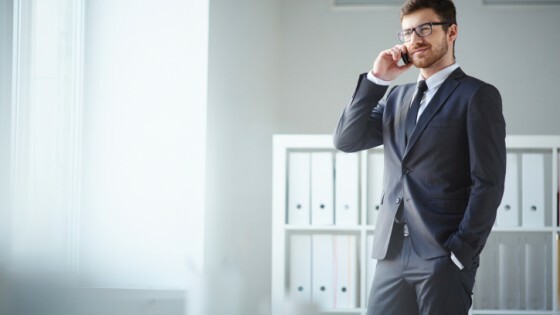 A new survey by the Intelligent Office, a provider of “virtual office cloud computing and space” to mobile workers and small businesses, points to one way that companies can improve engagement: “Give employees the freedom to work where they want”. The Virtual Office Cloud Computing trend is accelerating among both small business owners and Fortune 500 companies. The benefits of cost savings, increased productivity and the elimination of hard office over-head have created a new business structure now manifesting throughout North America. Virtual Office Cloud Computing allows for your office to be wherever you are. Current technology trends work so that you can conduct business from almost anywhere in the world. Typically, the office is setup in the home but created to be accessible from any point that there is internet connection. Working from the home is beneficial but can also pose some risks. Distractions that would not normally be present in the office are more prevalent from the home base. Creating a quiet location is essential, and keeping distractions such as kids, pets, TV, house work, refrigerator etc. away from the home office can be tricky. Selecting employees that can have the discipline and resources conducive to a productive work space is critical. While you may be operating a virtual office out of a home (or multiple homes if you have virtual employees), you don’t want it to appear that way. Even though technological advances have allowed for home offices to be just as efficient and productive as a physical office, society still has stigmas attached to a home office and its professionalism. Have a mailing address that is not your home. You can get a P.O. Box or there are commercial mail receiving agencies that will look much more official. Invest in the highest quality communication tools available. If you travel at all or go on location to do business, invest in a laptop computer and one or more smartdevices, iPhone, Droid, iPad, etc. the prospects for Virtual Office Cloud Computing success is going to be directly related to the communications of the company. If you can communicate effectively with your employees and your clients – you will work more efficiently. 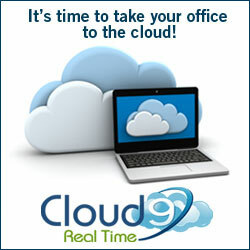 Cloud9 Real Time is an all in one virtual office cloud computing solution. Cloud9 was voted #1 in small business and professional practice cloud computing by more CPAs and practice managers than any other cloud provider – take a test drive and discover why for your self. Increase data and operational security, add world-class disaster recovery, and reduce overall IT costs with Cloud9 Real Time.